Handlebars are an important contact point on a bike that many riders overlook, but when it comes to comfort and performance, it should be the first thing looked at. Specialized has been making some of the best bicycle components for many years and their S-Works level components are some of the most highly sought after. 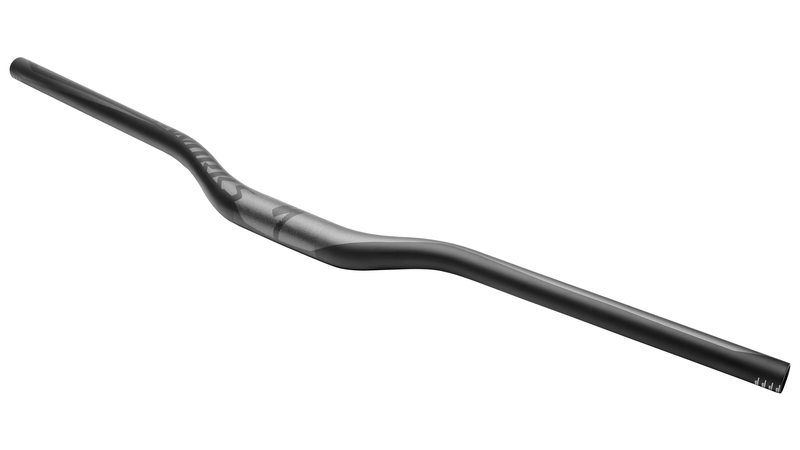 Designed for the rigors of downhill racing, the S-Works DH Handlebar is Specialized’s toughest carbon fiber bar. Constructed with FACT high-strength carbon construction, the bar offers an optimized blend of high durability and light weight. The Unidirectional satin carbon finish will also look clean on any bike. If you are looking for a new bar for your enduro or downhill bike, the S-Works DH bar is a perfect choice for you.